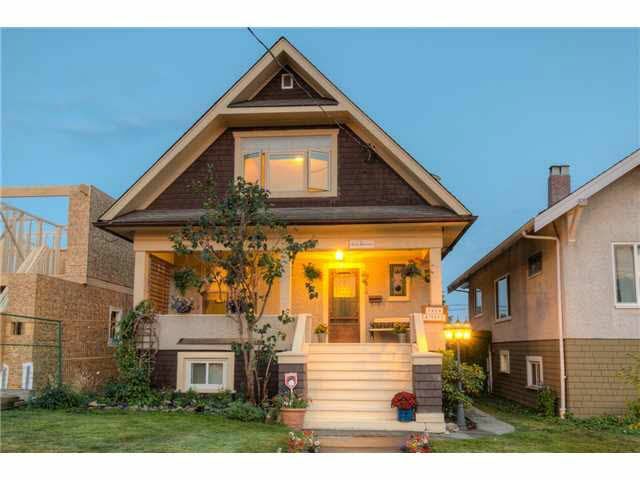 This charming home has been cared for by the current owners for over 20 years. Loads of heritage charm: large veranda, high ceilings & wainscoting, formal foyer with wonderful leaded glass windows & classic staircase welcomes your guests,period lighting throughout the main adds to the heritage feel. A brand new kitchen with quartz countertops, an island with seating, ceiling height cabinetry & soft close drawers are all high quality. A 3 piece bath & family room off the main floor add to this home's functionality. Three bedrooms up and a beautiful bath with large cast iron soaker tub. New paint, high quality vinyl windows, 40 year roof, furnace, new hot water tank & completely updated electrical. Walking distance to everything.